Born and raised in Columbus, Georgia, Chris became interested in the natural world, especially birds, after taking an ornithology class in high school. He earned a Bachelor’s degree in Environmental Economics from the University of Georgia and then worked with The Peregrine Fund’s Aplomado Falcon restoration project as a hack site attendant in west Texas. It was during that summer that Chris decided he wanted to be a professional ecologist. 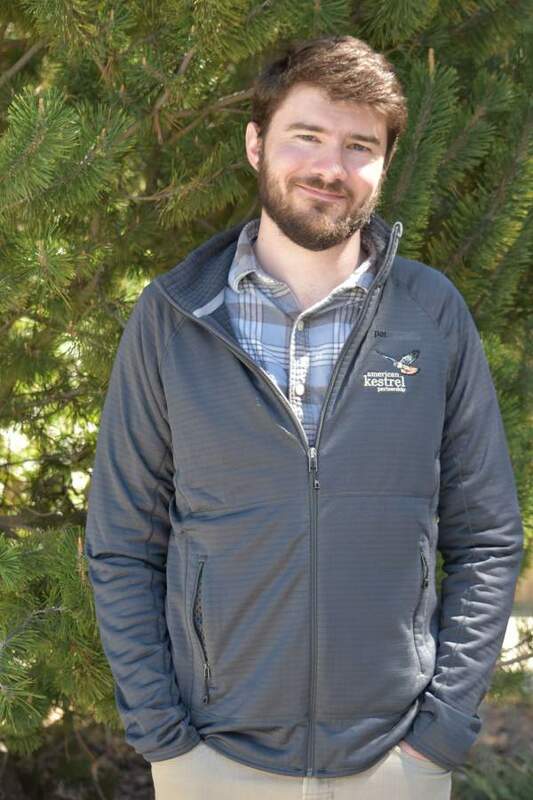 After that, Chris worked several field positions including an internship with the US Fish and Wildlife Service’s California Condor reintroduction program.